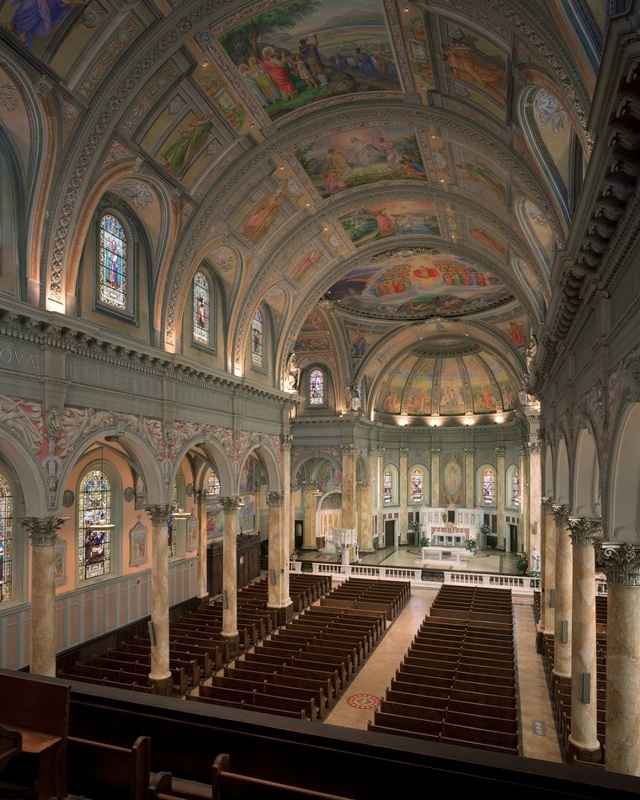 The St. Ann Arts and Cultural Center is home to North America's largest collection of fresco paintings. Executed by a small hunchback, the Italian artist Guido Nincheri used members of the community as the models for the 475 faces that adorn the walls and ceilings that complete his masterpiece. 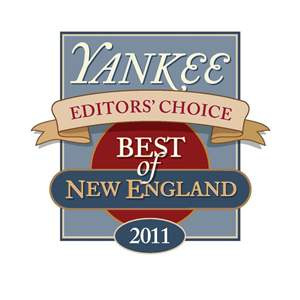 In 2011, Yankee Magazine voted the St. Ann Arts and Cultural Center as "best Attraction" saying "The walls, vaults and ceilings of this former church are covered in frescos beautiful enough to convert an atheist." The magazine then dubbed it "The Sistine Chapel of America."